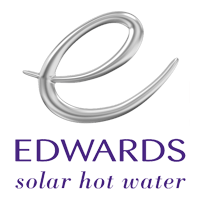 Edwards Solar hot water repairs, service and maintenance. Our expert, licensed hot water plumbers can repair your Edwards solar hot water heater quickly and efficiently, getting you back in hot water quickly. If we anticipate it may take longer than 24 hours, we’ll even install a temporary water heater so you don’t have to endure the discomfort of cold showers. 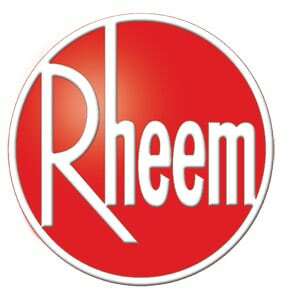 In May 2013 Rheem Australia announced the launch of the Rheem Solar Specialist Network. The new network is a result of the integration of the Solar Edwards business into Rheem. It combines the trusted Rheem brand with the products and expertise of a specialised group of trained, dedicated solar specialists who offer high level solar water heater advice and service. We are authorised and preferred Rheem and Edwards Solar hot water plumbers servicing all Sydney suburbs and Central Coast. For fast service, maintenance and repair of your Edwards Solar or Rheem solar hot water system, contact Cheapa Hot Water today. We offer fast, same day emergency solar water heater repairs. Hot water is our business and we have over 20 years experience in all solar, gas and electric hot water system brands, makes and models. In 2016, Rheem Australia launched the Rheem Solar Specialist Network. The new nework is a result of the integration of the Solar Edwards business into Rheem. The merge combines the trusted Rheem brand with the products and expertise of a specialised group of trained, dedicated solar specialists like Cheapa Hot Water who offer high level solar water heater advice and service. For more information about our role as dedicated Rheem solar water heater specialists, contact John Graham, Cheapa Hot Water Director, direct on 1800 266 999.